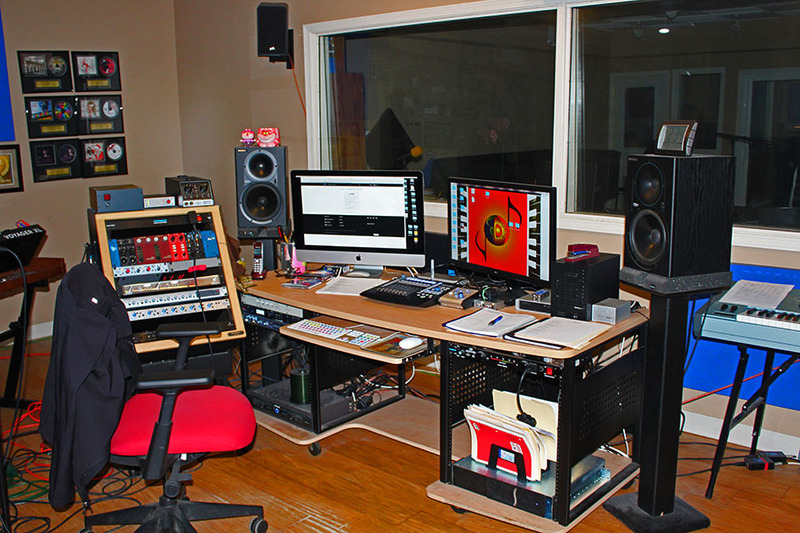 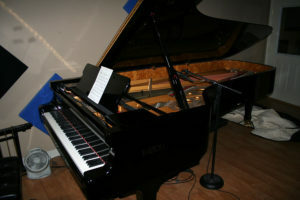 Infrared Records and Infrared Studio Productions are located in North Little Rock’s historic Argenta District. 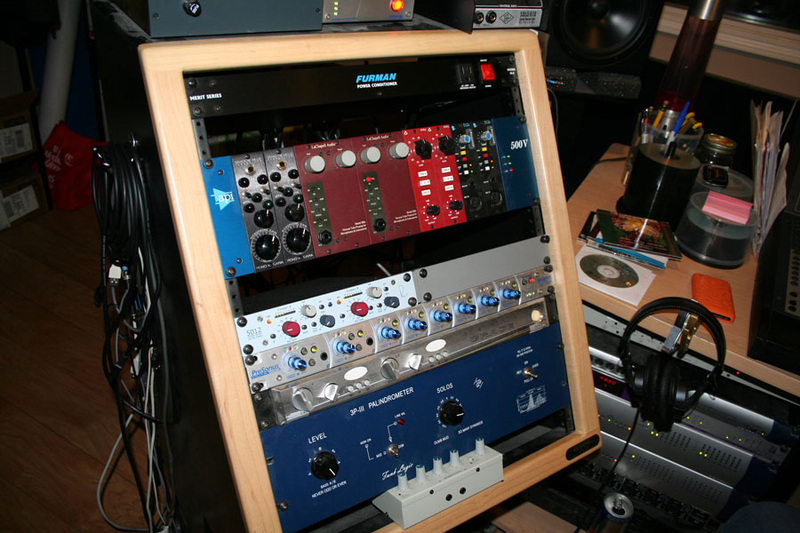 We are a full-service independent record label and music production company/recording studio/post-production facility designed to meet the needs of any project, large or small. Infrared records and Infrared Studio Productions are owned by Dr. Rex Bell and operated by Producer/Engineer Eric Chesher. We feature in-house production and talent development as one of the added strengths at Infrared. 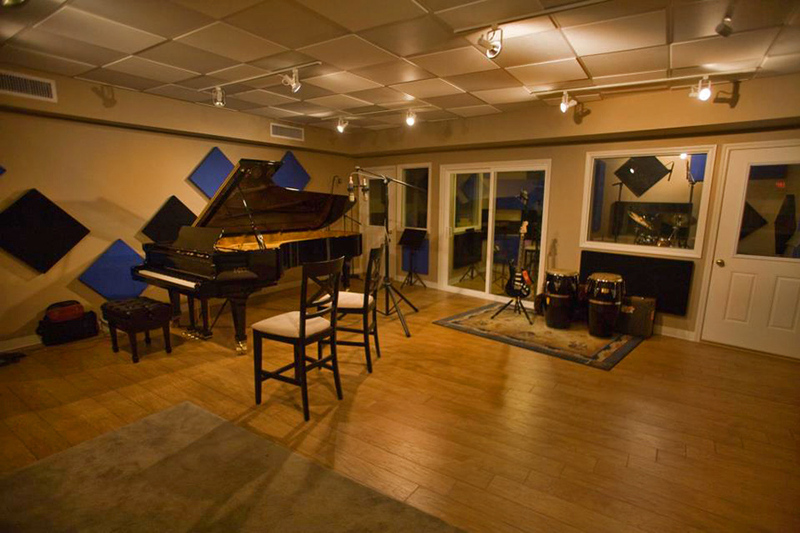 At Infrared, we are producing a “wide” variety of sounds while offering full band production packages to singer/songwriters and artists/musicians using our carefully designed facility to meet the exacting standards necessary for professional recording and talent development.